Being a parent today is a tough gig, especially for us Mums. Not only are we expected to work as if we don’t have children and raise children as if we don’t work, but more and more of us are parenting without a village. Gone are the days where every child had their grandparents as their childcare. Now with more and more us living further away from close family or receiving little or no support even from local family members, where do we turn for help? 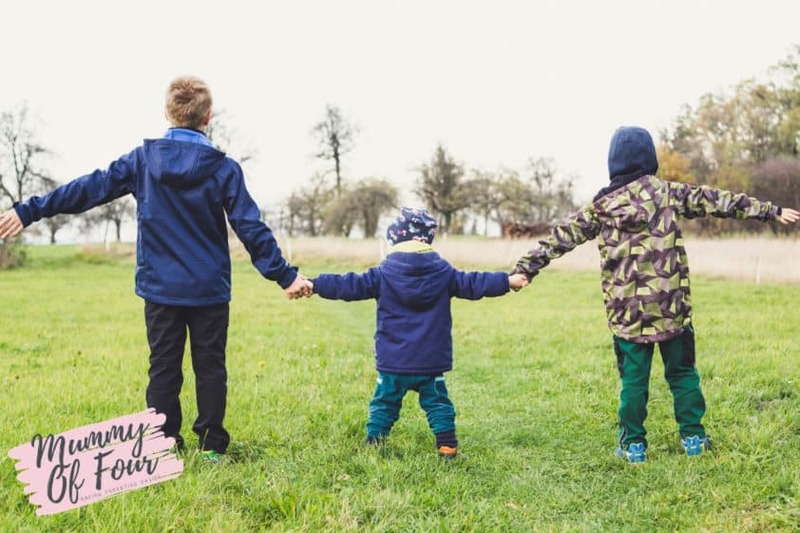 When it comes to finding a childminder, nursery or babysitter for your precious little bundles, where do you turn to find people that you can trust? 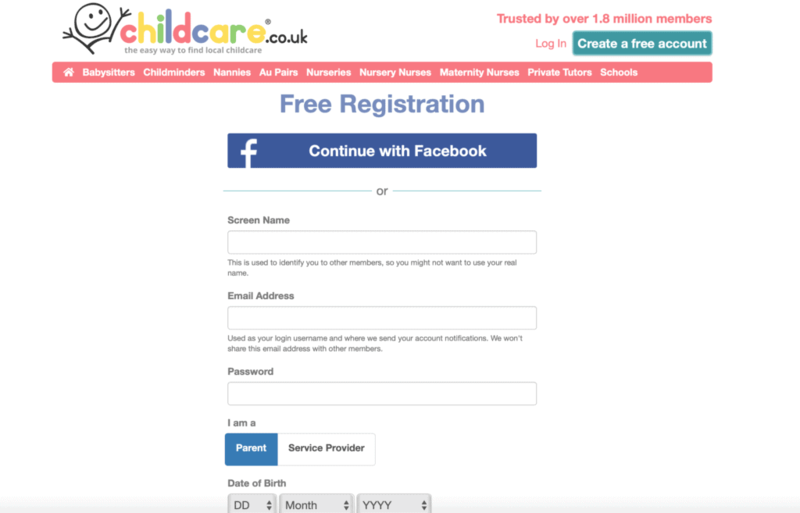 Luckily, there is a website called childcare.co.uk that can help. 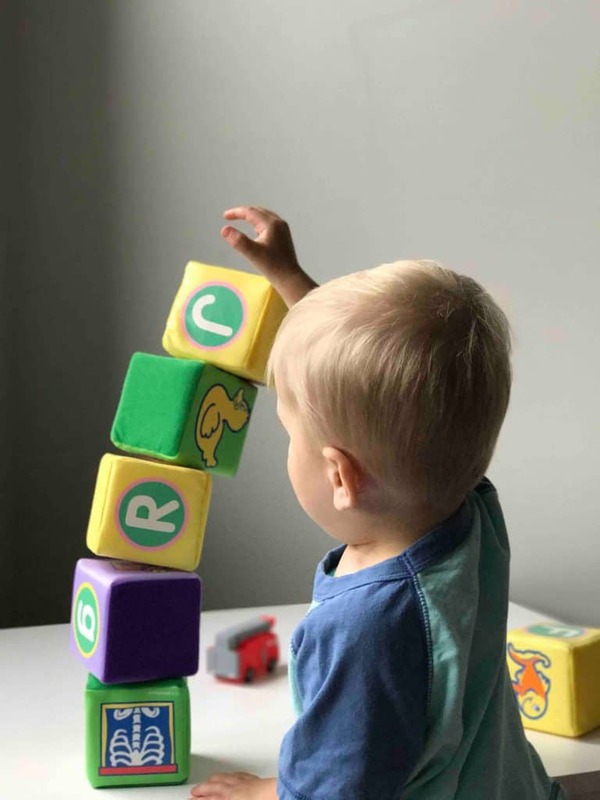 Childcare.co.uk is an online resource where parents can find trusted professionals to help them care for their children. Take a look at the video below for a bit more information. 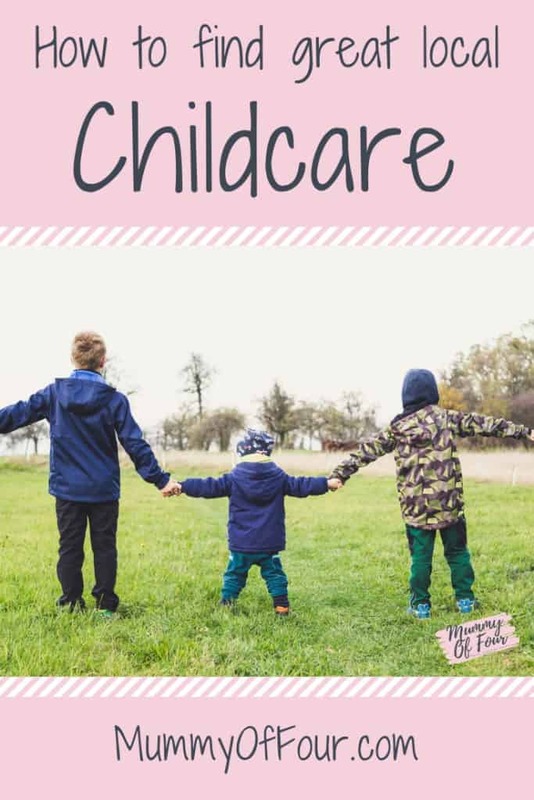 Childcare.co.uk is also for professionals in these industries to get in touch with parents and acquire more families as clinets. Once you have set up your account, simply choose the types of services that you are interested in, then you can start browsing. 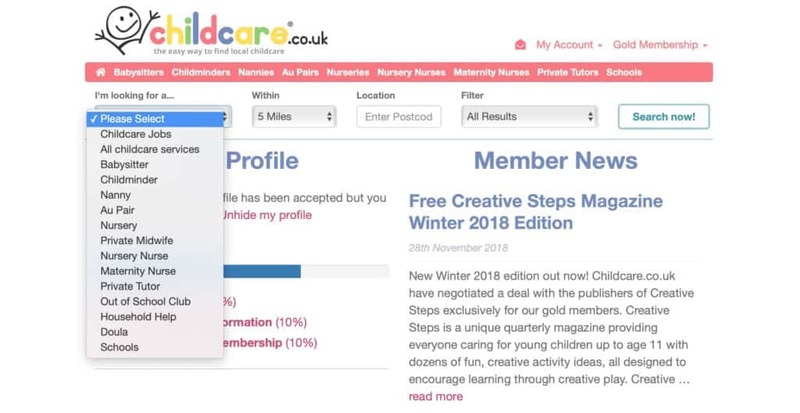 Childcare.co.uk gives users the option to upload certificates to their profiles such as qualifications (so important if you are looking for childcare or tutors) and DBS police checks. All profiles are moderated by an actual human before they are posted. Professionals can be reviewed by parents that have actually used their services in order to make other Mums & Dads make their choices about which provider to use. Please remember that professionals should be interviews before you offer them the job. Obviously you should never leave your childen with someone that you have not previously met. Yes, you can have a free account and get going straight away. Browsing is free and you can message Gold members without paying a penny. One thing that it is worth noting is that in order to engage in an exchange of messages, one of the members, either you or the person that you are messaging, must be a gold member. Gold membership means that you can message any user on the site, either a free or gold member, and they will be able to message you. Gold membership is £24.99 each month (minimum of 1 month) and can be cancelled at any time. Do I need to upgrade to gold membership? Whether you need to upgrade to gold or not entirely depends upon what you need to use the site for. 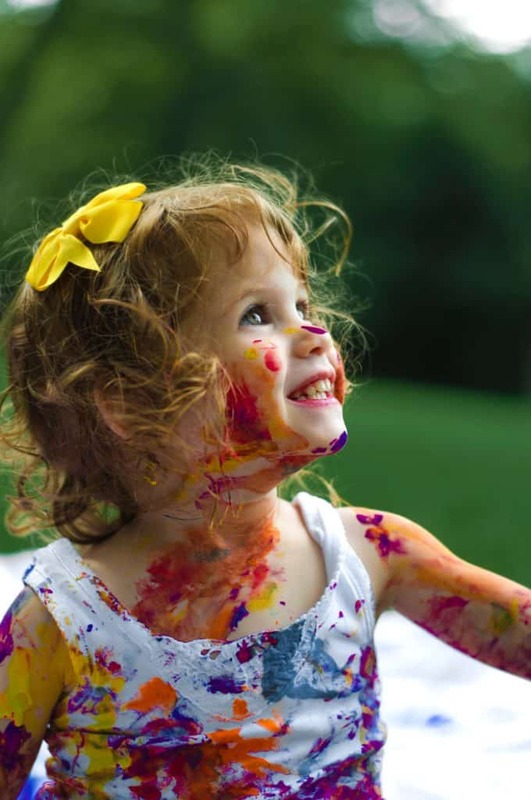 If you are a parent looking for a nursery, chances are that most of the nurseries in your area will already be gold members as they are businesses who see the value of investing in advertising. This means that you will be able to view their profiles and contact them without needing to pay a thing. If, however, you are looking for someone and there are no Gold members available to contact in your area, it may be worth upgrading in order to find the right person. It’s just £24.99 for the month and can be cancelled as soon as you wish. Now if you are a professional, I would highly recommend investing in gold membership. 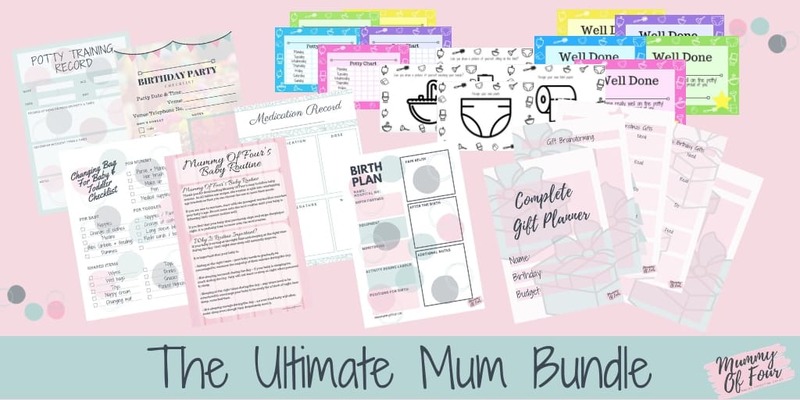 Not only does it mean that free users of the site (basically most parents visiting for the first time) can contact you, but there are so many other valuable tools to help you in your business included too. 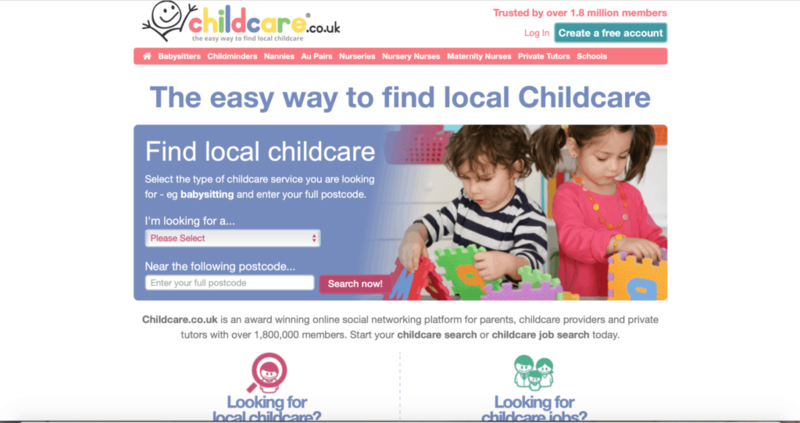 Childcare.co.uk is a great resource for finding the childcare that your family needs. I like the fact that you can read real reviews and experiences from parents, plus be secure in the knowledge that you have seen certificates to verify the person’s credentials. 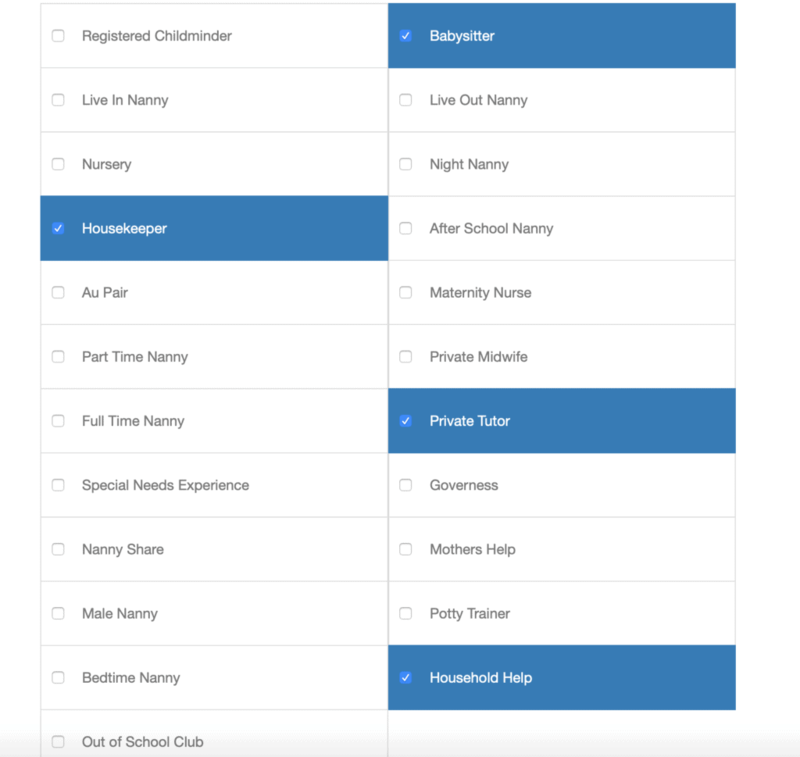 Have you used Childcare.co.uk before? What did you think of it?